America's top clothing and fashion brand, Guess was founded by Paul and Maurice Marciano in 1981. Earlier in 80s only known for its designer jeans, the brand gradually expanded by manufacturing number of stylish sidelines. Apart from being the clothing giant, Guess takes pride in offering top-notch fashion accessories like watches, eyewear, perfumes and jewellery. 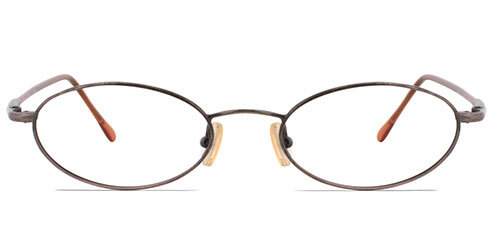 Guess Eyeglasses demonstrate stylish and adventurous lifestyle of the youth. Guess eyewear perfectly match the taste of the present generation. 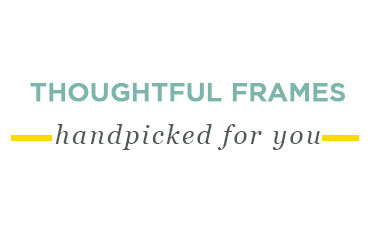 The global lifestyle brand offers wide variety of designer glasses which comprise of assorted frame shapes, colours and materials. 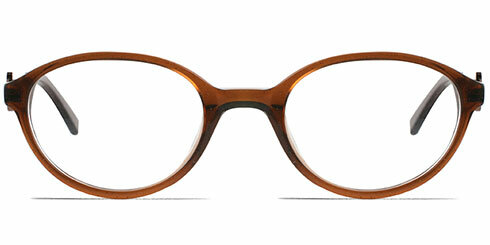 Right from vintage to trendy, frames are crafted for both men and women. Guess glasses are easily available in stores worldwide and also available online. 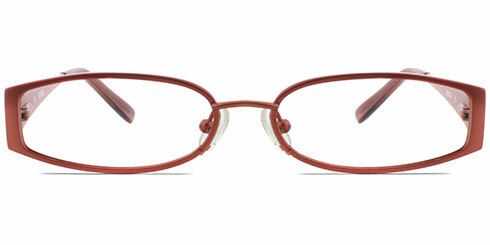 You can shop for Guess brand eyeglasses at best price only at Optically.